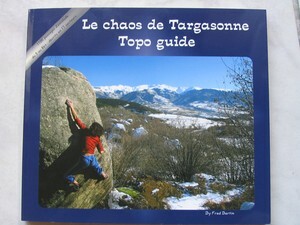 Good news from Targasonne : a brand new climbing guide! At first glance, one might be surprised by the format : 21 * 24 cm. 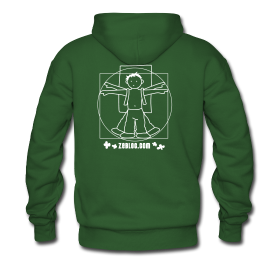 It will not fit easily in the rucksack, for sure! But the advantage of this drawback is that a lot of informations can be delivered in a single page! 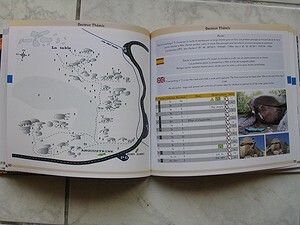 So, in this guide you will find 110 pages, 1100 routes and 17 areas which are described in a very detailed and precise way (it will be harder to get lost with this topo than with the previous one). Each route is given the following informations : number in the related map, spotting with regards to the painted arrows when they exist, grade, height, name, remarks (with pictograms indicating the kind of bouldering, exposition, toughness to climb down…) and interest. One may deplore the lack of informations given in the ‘remarks’ column in the case of crossing or joining routes for example. 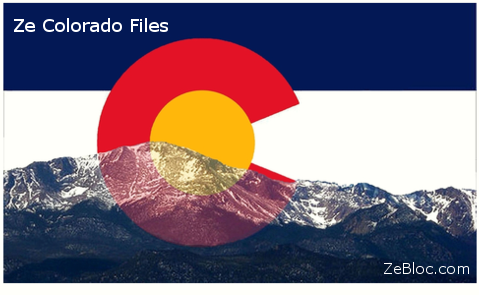 So, you will find maps and tables, but you will also find a bunch of pics (and moreover they are very nice) and the translation of accesses and general informations into english and spanish!